APPY 2019 TO ALL OF YOU – May your wishes all come through! Almost there… the end of the year 2018. Therefore, here we go with the sum-up of our whereabouts in the best Gertrude Duby style: a newsletter. With the name of: Schweizer Kulturverein/Association culturelle Suisse Na Bolom.ch was founded on July 7, 2013, as an independent and non-commercial association in accordance with Swiss legislation. It is neutral both politically and religiously. 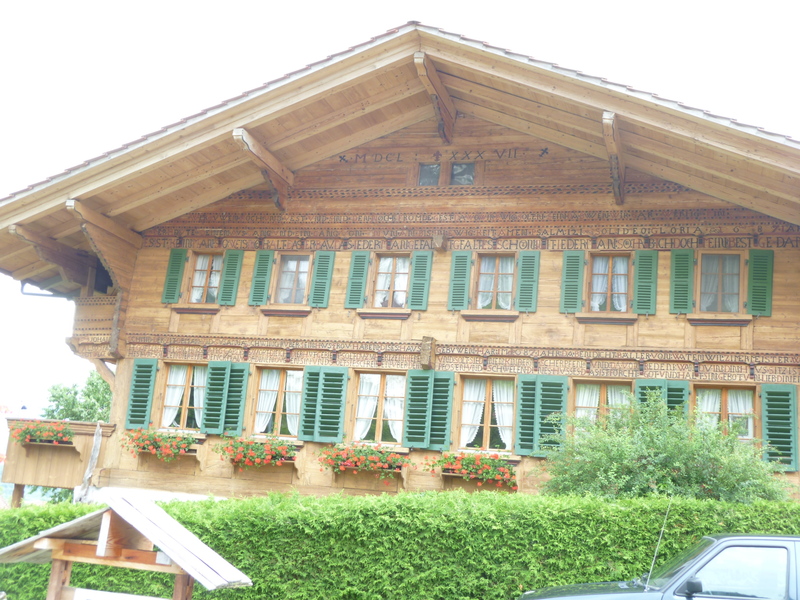 It is based in the cantons of Bern and Geneva. 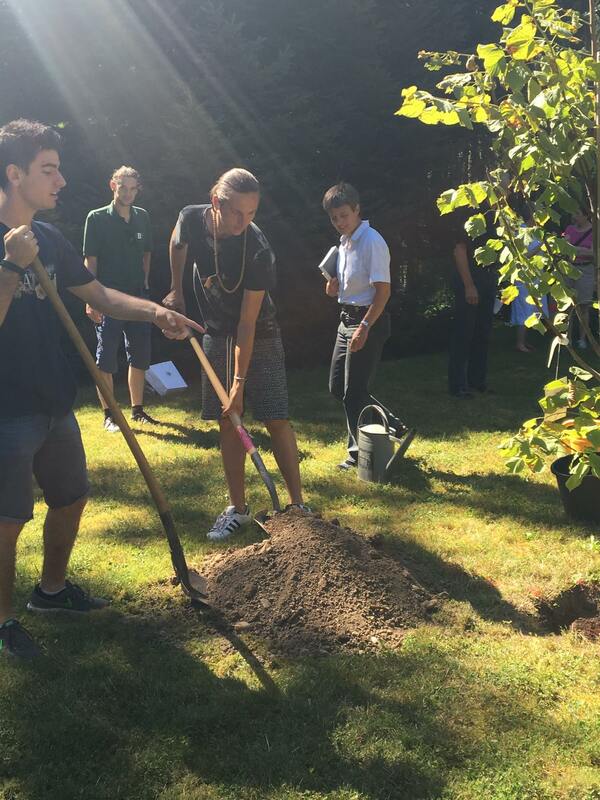 The objectives of Na Bolom.ch are to: Promote the life, works and legacies of Gertrude Duby Blom. Preserve her personal patrimony in Na Bolom (Mexico). 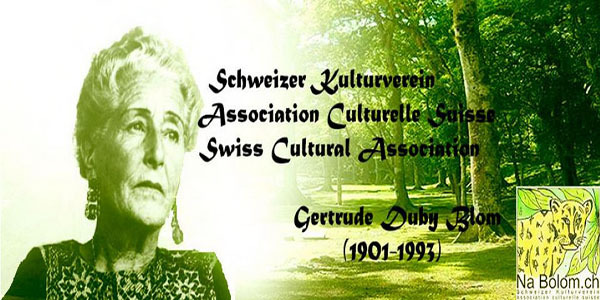 Promote and facilitate projects, which help to preserve and to continue the ecological and cultural legacy of Gertrude Duby Blom in the Highlands of Chiapas and especially in the Lacandon forest. Plan and promote trips to Na Bolom and the Lacandon forest focused on scientific, academic and cultural activities, according to the Program for Na Bolom Voluntaries created by Gertrude Duby Blom in 1970.
render homage to her fruitful life. 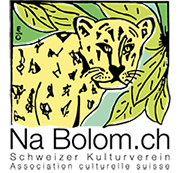 The General Assembly of the Swiss Cultural Association Na Bolom.ch held on November 20, 2017, postponed the election for the post of Presidency while electing other formal members. It decided to work during a period of transition in order to fulfill its commitments while waiting for candidates for the post of President and his or her subsequent election during an Extraordinary General Assembly to be held no later than July 2018. 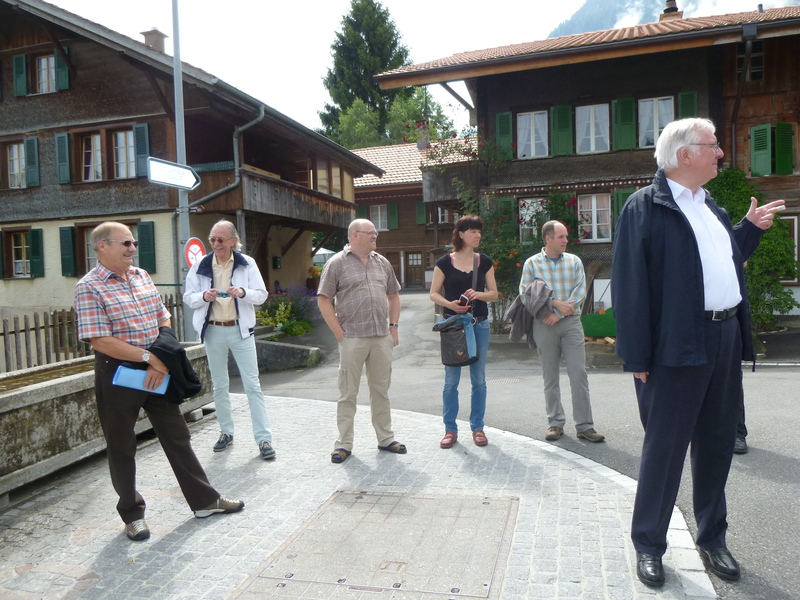 PR for the Swiss German region/Responsible for the Volunteers Program. PR with Na Bolom AC in Mexico/ Monitor of the Reforestation program in Naha. For more information read Newsletter No. 5 or consult the Secretary General. Members are invited to propose candidatures to the President’s post; one year of membership is required.